Have you got on board with the rum revival yet? It seems Captain Jack Sparrow and his peg-leg pirate pals might not be the only ones with a taste for Caribbean tipples. The rum renaissance is in full flow and shows no sign of slowing down, with UK sales rising above £1bn in 2017. 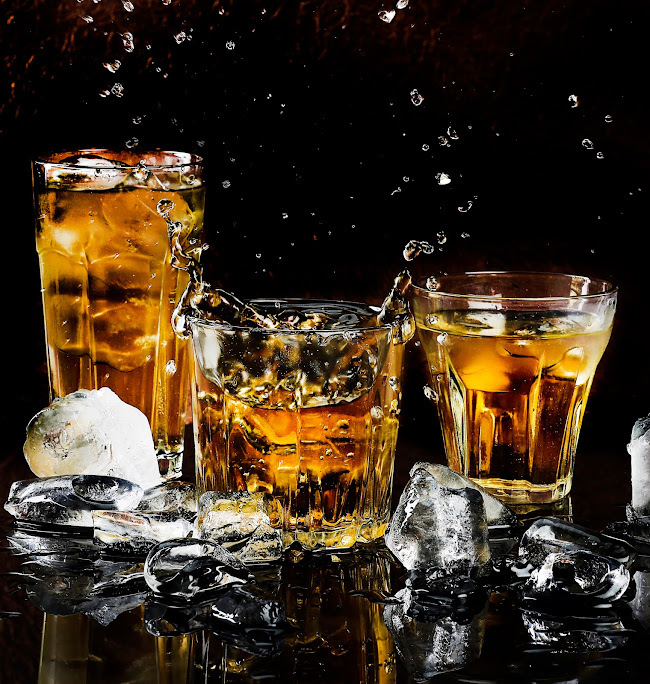 The number of brands have increased from 50 in 2006 to more than 150 today, and rum is now rivaling gin – the darling of 2016 – as the nation’s most on-trend spirit. When did rum come back? There’s been a steady increase in sales in recent years, rising from £769 million in 2013 to £942 million in 2016, before topping the £1 billion mark last year. Gin has been making the headlines over the last couple of years, but this is now rum’s time to shine. By serving what’s popular, you’re bound to attract footfall. Expanding your offering to various brands and flavours, from dark rum to spiced, will broaden your appeal. People are always willing to pay more for spirits, meaning you can command a premium price if your product is presented in an upmarket way. As well as dedicated rum bars and getting involved with rum festivals, just simply upping your offering and shouting about it - whether via chalkboards or social media channels - can boost business. Tom Dyer is a world champion barman and mixologist, with over 50 competition wins across 35 nations in his career to date. "Although Gin has been the ruler in recent years, people seem to forget that Rum has still been selling more. It is an amazing spirit which makes you think of sunny days on far flung beaches, and of course a Pina colada. Who doesn’t love a Pina Colada? With that in mind the Coconut Puree from ODK is a fantastic product to start using with Rum." Enjoy our wide range of Purees that will add the flavour to cocktails your customers are looking for. Rum is known for its versatility, which enables you to get creative! Its warming strength and richness means it’s great for many different cocktails, and is suited to both warm summer Mojitos and hearty winter drinks like a Rum Hot Toddy. From the classic Daiquiri to a Cuba Libre, you have room to play around and put your own twist to your serving. 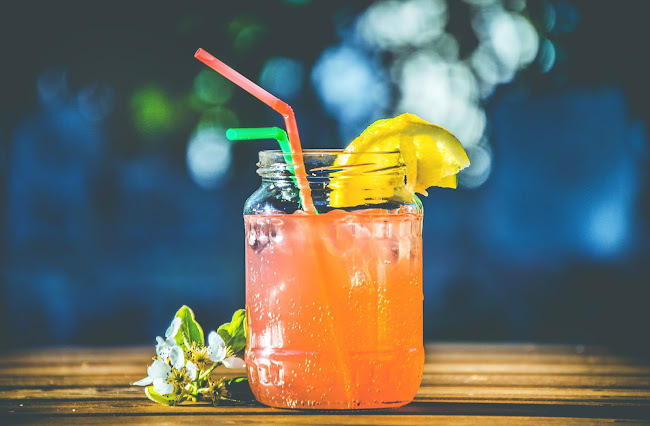 Rum, lime and sugar can combine to create delicious drinks which offer high margins – great for your bottom line! You could even merge two markets together by giving coffee a boozy twist. There are endless options! It depends on the drink you’re serving and how you want your customers to feel after their purchase. Traditional: If you’re serving shots, White Russians or straight rum, small tumbler glasses are perfect because they feel weighty in hand – giving the impression of value for money. The smaller glass also lends itself well to these low-volume beverages. Hi ball glasses are taller and feature a narrow rim, with their high volume capacity they are perfect for cocktails or something as simple as Bacardi and coke. Cocktails: It's not just hi balls that accommodate cocktails. For a classic Daquiri, this elegant Margarita glass offers a feel-good drinking experience, allowing your customers to revel in the indulgence. Martini glasses also work well for delicious, orange-infused Cino cocktails. These glasses offer elegance and style to your serving. Novelty: Are you looking for eye-catching presentation with your cocktail glasses? If so, these striking tiki glasses, brand new from Utopia, certainly fit the bill. With their eccentric, stand-out design, they’re sure to catch the attention of customers and nudge them into buying high-margin drinks! Pineapple glasses also have that “wow” factor. Not anytime soon! Rum is gradually moving toward premiumisation, with a number of high-priced rums hitting the market this year, such as Barcadi’s Facundo Collection (priced up to £300), meaning the future looks bright. With luxury branding adding a layer of importance and status, rum may finally gain the status of other more popular spirits. And that can only mean good things for your business, should you make the investment!